It’s a good idea to take a regular look at your social media accounts and evaluate your strategy. At Union Metrics, we like to call this a “social media spring cleaning,” but it’s essentially a social media audit. The goal of spring cleaning is to carefully review what you’re doing across social media and decide what to keep and what to work on. Use this time to adjust your strategy for the remainder of the year. 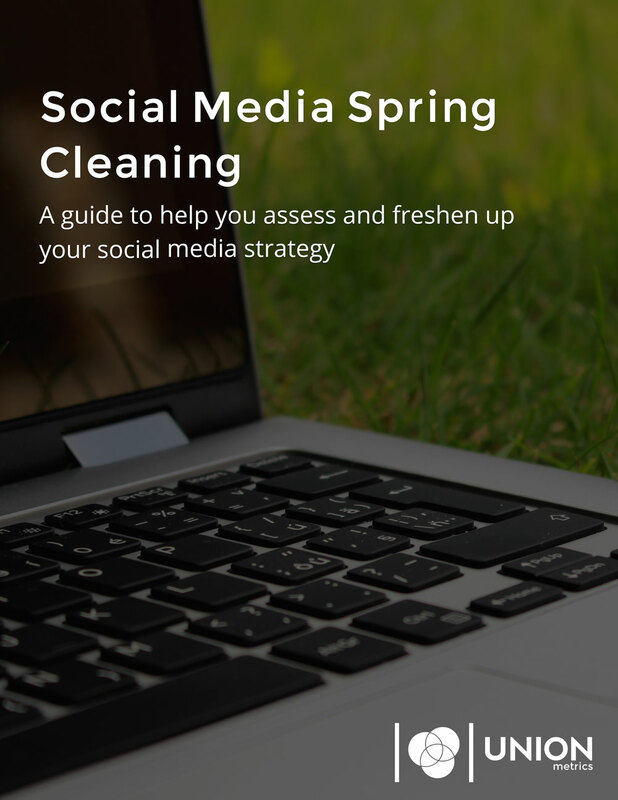 This guide, written for social media and digital marketers, walks through how to conduct a social media spring cleaning. It covers how you should review your social media marketing activities and includes a handy checklist that can be printed off for a quick and easy audit. Download our free checklist to guide you through your social media spring cleaning.